Perfect? No. But you're still the right dad for your boy. 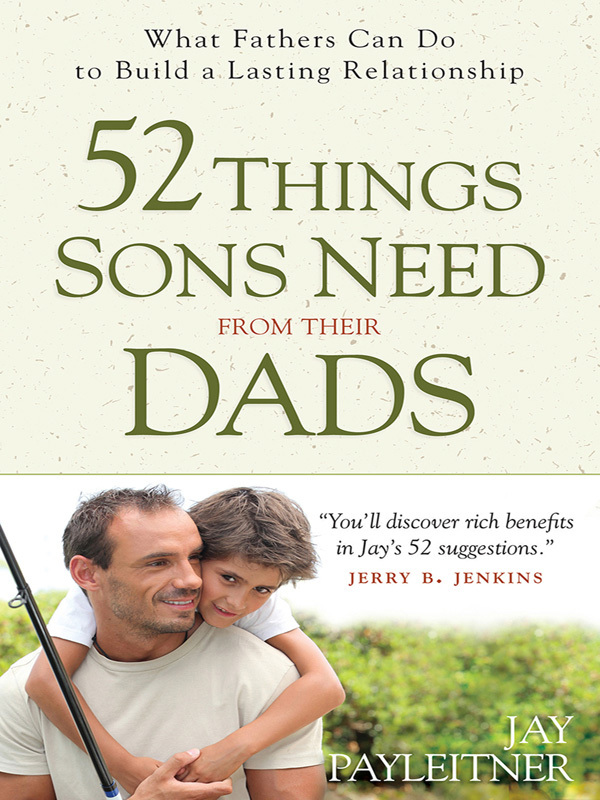 These 52 quick-to-read chapters offer great ways to relate or spend time as dad and son. And each idea provides a new building block for a father-son relationship that will help your boy along the path to becoming a man.